President Obama’s new policy on Cuba will make it easier for U.S. travelers to visit the Caribbean nation that sits only 100 miles from the coast of Florida. 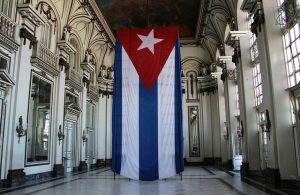 Although tourism is still not allowed, twelve categories of travelers will be able to visit Cuba without seeking prior permission from the United States government. As outlined by the White House in a press release dated December 17, 2014, the twelve categories include some business travel; those seeking to visit Cuba to attend workshops and exhibits, conduct certain authorized export transactions, and for professional research and professional meetings are approved to travel. In order to get to Cuba, business travelers will have to use one of the many airlines that charter flights to Havana. 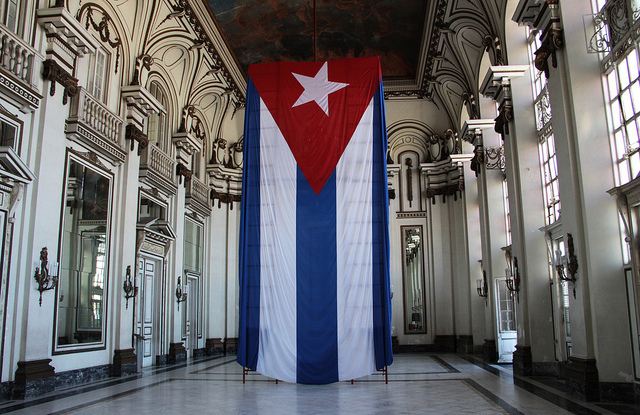 There are currently no commercial flights from the U.S. to Cuba. Travelers also need a Cuban visa to enter the country. Though the embargo remains mostly intact, the government is relaxing its policies towards Cuba to try to promote the well-being of the Cuban people and support the growth of the country’s emerging private sector. These changes include policies that could also be beneficial for U.S. business interests. The President’s new policies will remove the daily spending limits on U.S. travelers, and will allow the use of credit and debit cards in Cuba. Travelers are still advised to bring plenty of cash because the banking infrastructure is largely non-existent there. The policies also expand the possibility of trade between the United States and Cuba. U.S businesses will generally be able to export goods to Cuba that help the Cuban people improve their living conditions and support independent economic activity. Examples of these goods include, building materials for private residential construction, tools and equipment for agricultural activity, and goods for use by private sector Cuban entrepreneurs. To facilitate the processing of authorized transactions between the United States and Cuba, U.S. institutions will be permitted to open correspondent accounts at Cuban financial institutions. The door to Cuba may now be more open, but those who wish to visit the country may still find travel fairly complicated to navigate. Hotel rooms are limited, as are other services like taxi cabs and restaurants. To make the best arrangements possible, it is advisable to consult a travel agency with experience facilitating travel between the U.S. and Cuba.